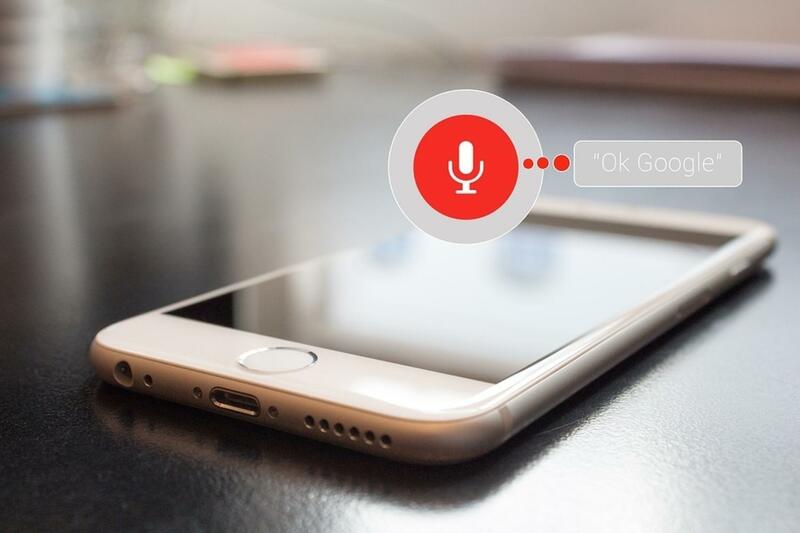 There’s no denying that voice search is growing rapidly, with devices such as Amazon’s Alexa and other voice search devices like Google’s Home line selling millions over the holiday period alone. Visual searches are also on the rise, with big players such as Google releasing apps including Google Lens, to identify information on screen simply by focusing a lens on a particular object. So why are early adopter brands going to dominate their competition? The use of visual and voice search is giving companies the marketing intel to understand the interests of consumers and their intent. This allows e-commerce sites and early adopter brands to capitalise on consumer shifts much more quickly than their counterparts. 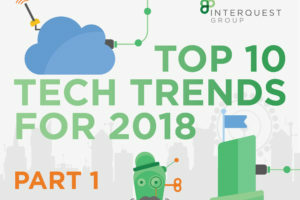 Consumer demand for products with these features such as Google Home and Amazon Echo are expected to further generate $3.5 billion by 2021, showcasing the appetite for these devices will not slow down anytime soon. New products coming to the market such as the Amazon Echo Show also add visual capabilities. Devices such as these allow the customer to make a purchase instantaneously with a single simple utterance. Brands that leverage the rich features of search, present within these devices, by building actions such as “order me X [amount of] Y” will rapidly grow their digital commerce revenue. Consumer habits will soon change to suit the preference of voice and visual due to convenience, meaning app designers, brand marketers, websites and all those connected will need to optimise their mobile apps and redesign their websites to incorporate these features. This shift is already beginning with brand such as Google Lens and Bing introducing a new visual search tool, which enables mobile and PC users to find and identify items within a larger existing internet image e.g. catalogue. Apple’s iOS 11 introduced augmented reality through its tool ARKit, enabling brands to include visual-triggered interactions within their applications. Facebook’s core apps Instagram and Messenger, are also getting voice-based integration features whilst also purchasing Wit.ai in 2015, to help developers integrate voice interfaces into their apps. Facebook is also aggressively stepping up its visual search capabilities, by launching a visual chatbot from mode.ai, which integrates with its Messenger app. This feature allows users to find items within their photos and tells the user where to source the product in question for purchase or present a number of alternative items within the same category. This chatbot is being heavily utilised by the likes of Levi and Louis Vuitton also recently launching its chatbot. Retailers are also adding intelligence and visual search capabilities within their own applications and websites. Sentient Technologies is utilising AI to enable vendors to provide personalised recommendations of products, whilst Wylei uses machine learning to deliver real-time creation and optimisation of content. Brands that really want to dominate their market must understand how consumer habits will change through this voice and visual search interfaces. CMOs should also consider providing their search marketing teams the resources and time to develop long-lasting strategies which will balance the fundamentals of standard keyword taxonomies and the ever-growing consumer trend of spoken searches as commands and questions. Whole new customer journey maps will be created incorporating visual and voice searches, addressing every stage of the buyers’ cycle. Only then, will brands begin to pull away from their respective competitors and rule their markets. 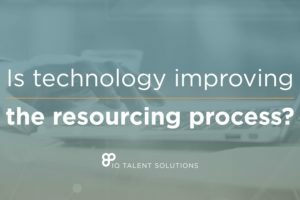 Is technology improving the resourcing process?